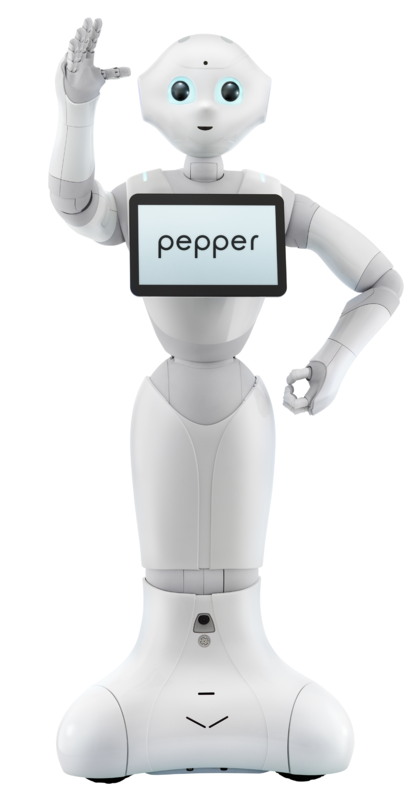 For the purpose of enhancing its means of assisting passengers, between Thursday, December 1, 2016 and Friday, March 31, 2017, Tokyo Metro (Head Office in: Taito Ward, Tokyo; President: Yoshimitsu Oku) will place a "Pepper" robot capable of providing assistance in multiple languages at Ueno Station on a trial basis. The "Pepper" robot to be placed at Ueno Station will assist passengers by providing them with the following: (1) Information on how to reach Asakusa, Narita Airport and other destinations; (2) Information on facilities around Ueno Station, such as Ueno Onshi Park and Ueno Zoo; and (3) Information on customer services such as special passenger tickets and free Wi-Fi. Additionally, because Ueno Station is used by a large number of foreign passengers visiting Japan as well as Japanese passengers, in addition to Japanese, "Pepper" at Ueno Station will provide information in English, Chinese (simplified/traditional), Korean, Spanish and French. Moreover, to encourage friendly interaction by passengers, this "Pepper" robot will greet passengers dressed up as a panda, one of the sights that Ueno Zoo is known for.